The public — especially children who might be interested in careers as firefighters and their families — are invited to an open house at the San Bernardino fire station at 200 East 3rd St on Saturday, Oct. 13 from 10 a.m. to 2 p.m.
Those who attend can tour the station and see how firefighters live and work, interact with the firefighters, and see how they utilize their vehicles for different types of emergency situations. 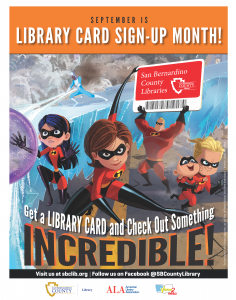 Sparky the mascot will be available for photos. 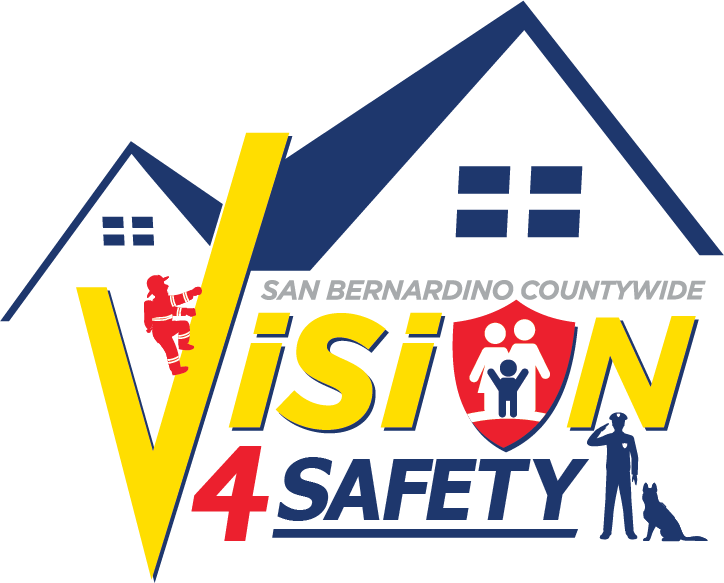 Share this post and photos from the event on social media using the hashtag #Vision4Safety. Click here for more information about the event or contact San Bernardino County Fire Protection District Fire Prevention Officer Manny Sedano at 909-918-2201 or msedano@sbcfire.org. 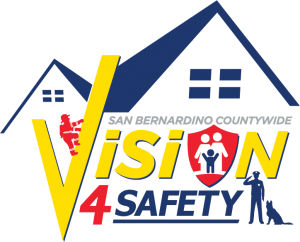 For more information about Vision4Safety, please visit vision4safety.com.